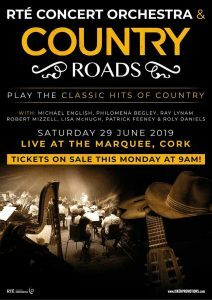 On 29th June join some of Ireland’s best loved country stars as they perform many of the greatest country songs ever written, for one special night, Live at the Marquee Cork. 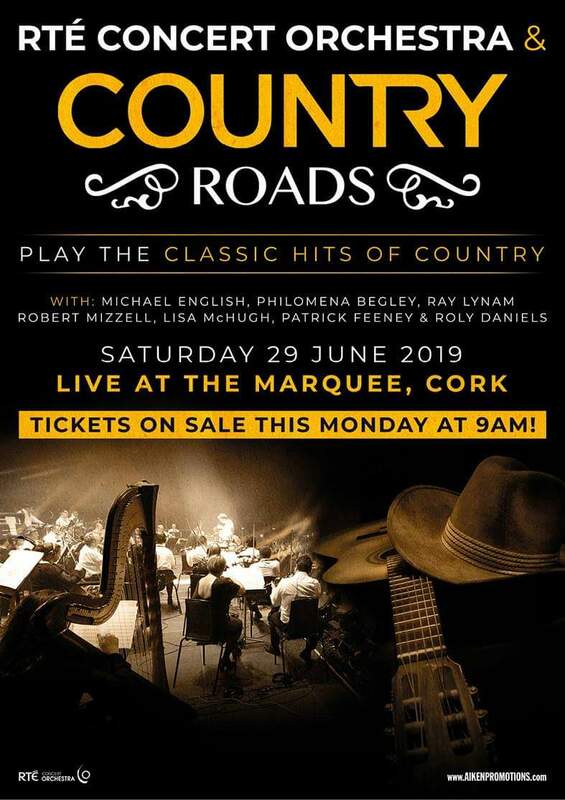 This is country music as you have never heard it before – the songs you know and love performed by the spectacular 50-piece RTÉ Concert Orchestra conducted by Gavin Murphy. 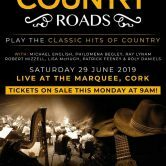 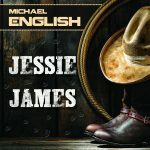 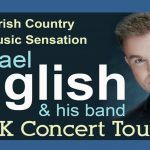 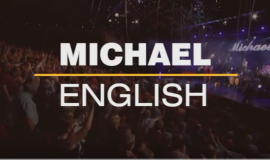 Michael English, Lisa McHugh, Robert Mizzell, Philomena Begley, Ray Lynam, Patrick Feeney and Roly Daniels will come together with the RTE Concert Orchestra to perform many of their individual hits and #1 songs, as well as surprise duets of some the greatest country songs ever written.